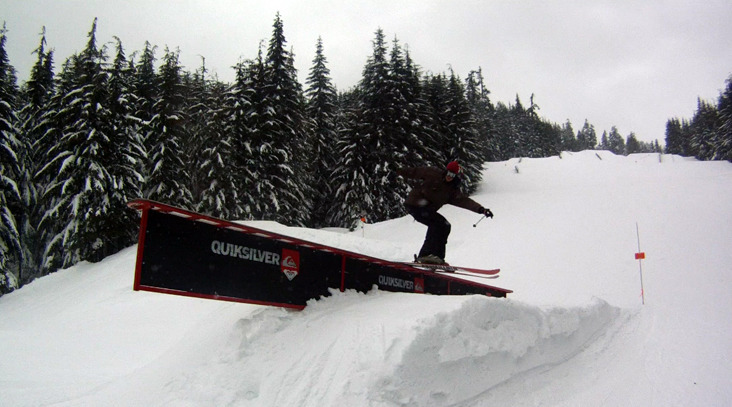 Went up recently to the Quiksilver Park to check out some new features that have been moved around and added. Here is a taste of whats new up there! Looks as though snow is in the forecast this week which is a promising sign! One of the other big features added was this launch box - You can take it to a jump style landing or just hop into the transition early to save you knees! 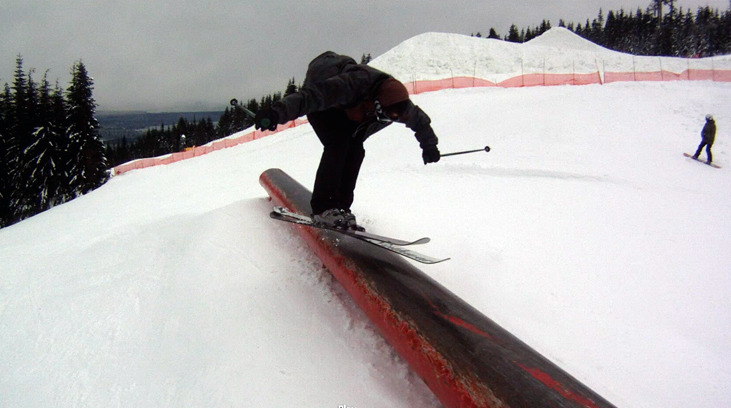 The 3 jump line on the side cut is looking very promising in the coming days, looking forward to that! 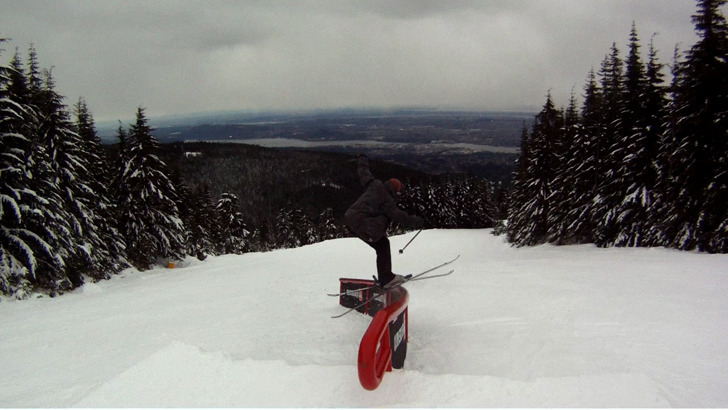 A new Quiksilver park edit coming very soon!